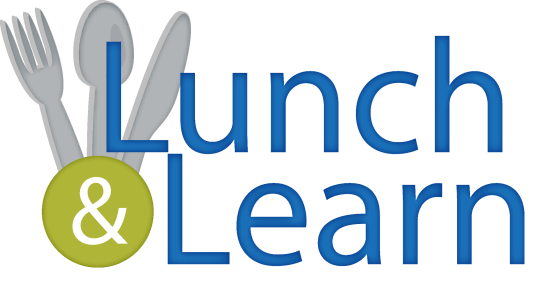 Register for Lunch & Learn with KO Consulting - KO Consulting, Inc.
Join us for an interactive lunch and learn as we chart our course to “Navigate the Future” together. 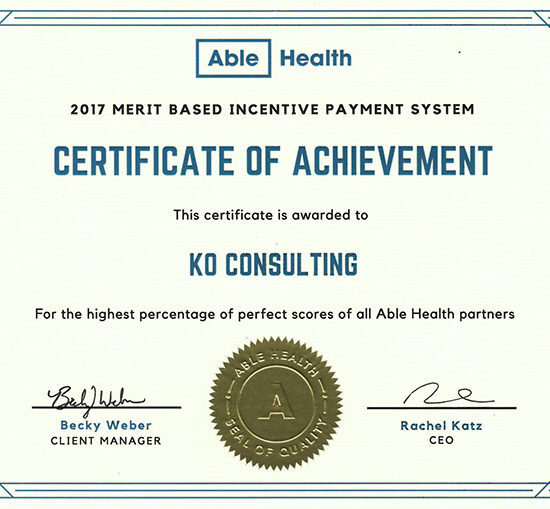 Our goal is to provide insight and information in regard to the current Healthcare Industry and the constantly changing demands that affect your EHR workflow and IT solutions. Have a question that needs an expert’s touch? Have a report that been eluding you? 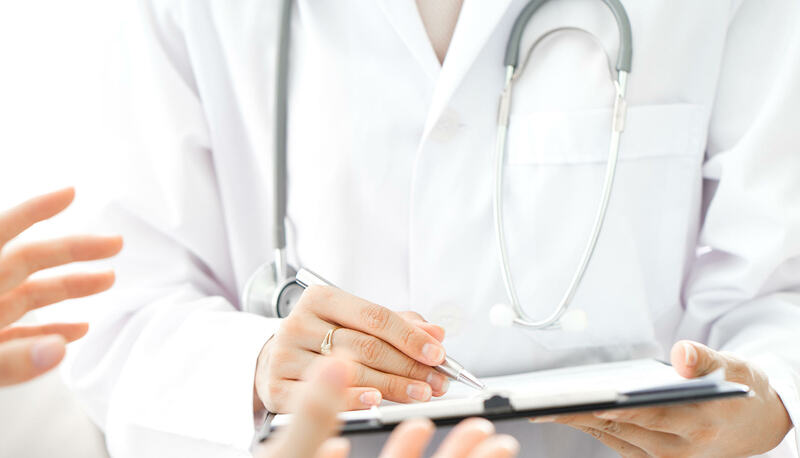 Schedule a session with one of our experts to work one on one to help solve your issue. Enter your request and subject on the RSVP page.